Microemulsion technique is employed to reduce the viscosity of vegetable oils, which is used as the source of renewable fuels. A recent study is conducted by Ren zhu et al., on the phase behavior of microemulsion and the solubilization mechanism of water and castor oil, in order to evaluate the solubilization capacity of water and castor oil in diesel under given conditions. The proper concentration of rhamnolipid (RL) was 50 g/L. N-octanol was certified as an ideal cosurfactant with the optimal cosurfactant/surfactant (C/S) mass ratio (w/w) of 0.60. The optimum castor oil/diesel (V/D) volume ratio (v/v) was 0.18. 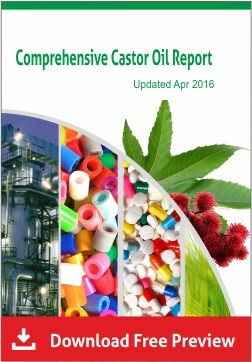 Moreover, fuel properties of water-containing castor oil/diesel (WCD) microemulsion were identified. The thermal and storage stability of WCD microemulsion were also conducted. Compared with castor oil, WCD microemulsion has lower viscosity, which presents similar fuel characteristics as diesel. Viscosity, the measurement of the internal flow resistance of a liquid, constitutes an intrinsic property of vegetable oils. It is of remarkable influence in the mechanism of atomization of the fuel spray, in other words, in the operation of the injection system. This property is also reflected in the combustion process, whose efficiency depends the maximum power developed by the engine. This work aims at assessing the rheological behavior of castor oil, castor oil biodiesel, and undegraded and degraded biodiesel at different exposure times and temperatures. 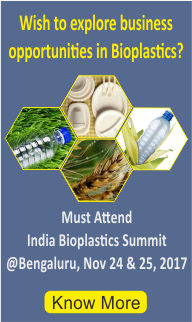 Castor oil biodiesel presents viscosity higher than diesel oil, but this drawback can be corrected by means of blends of both components at different proportions. The viscosity data indicated that the heat treatment leads to a degradation of the samples accompanied by an increase of the viscosity, probably because of interactions with intermediary compounds. The degraded samples presented a pseudoplastic behavior, once the flow index, m, is smaller than 1. 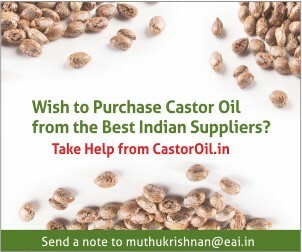 The castor oil seed has 47–49% of oil. 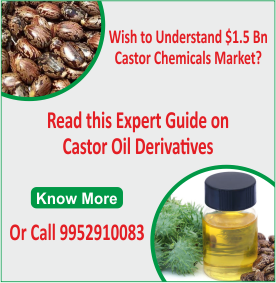 Biodiesel obtained from castor oil has a lower cost compared to the ones obtained from other oils, as due its solvability in alcohol transesterification occurs without heating. The use of biodiesel will allow a reduction on the consumption of petroleum-derived fuels minimizing the harmful effects on the environment. This work wants to provide a thermoanalytical and physical-chemistry characterization of castor oil and biodiesel. Biodiesel was obtained with methyl alcohol and characterized through several techniques. Gas chromatography indicated methyl ester content of 97.7%. The volatilization of biodiesel starts and finishes under inferior temperatures than the beginning and final volatilization temperatures of castor oil. Biodiesel data are very close to the volatilization temperatures of conventional diesel.